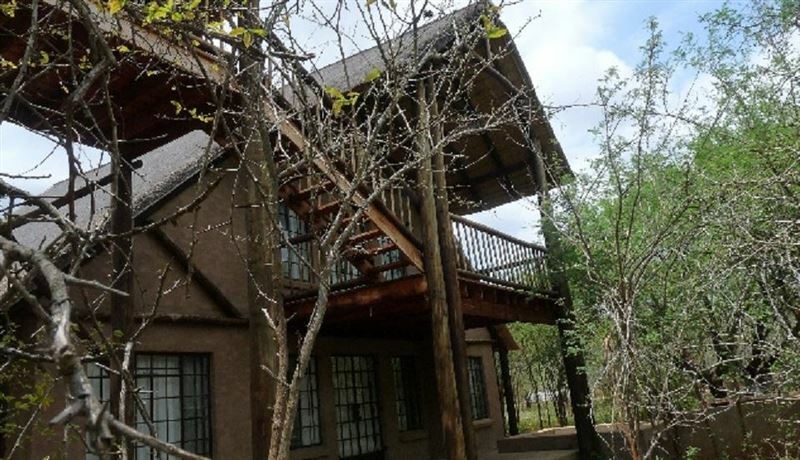 Kruger View Cottage is a beautiful, thatched cottage on the Crocodile river with a view over the Kruger National Park. 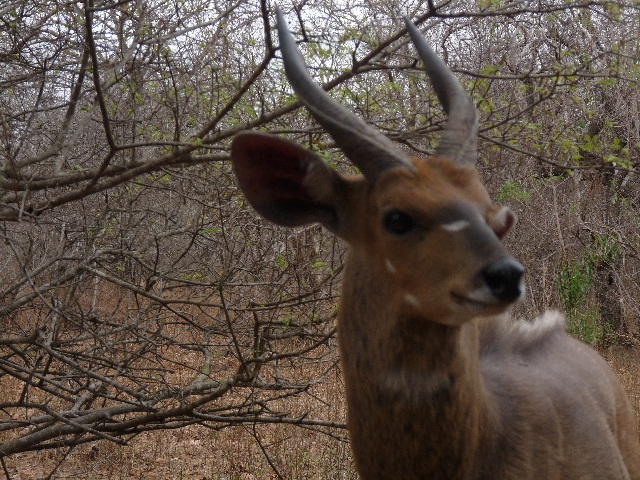 It is situated in Marloth Park, which is a wildlife conservancy that is on the southern boundary of the Kruger National Park. 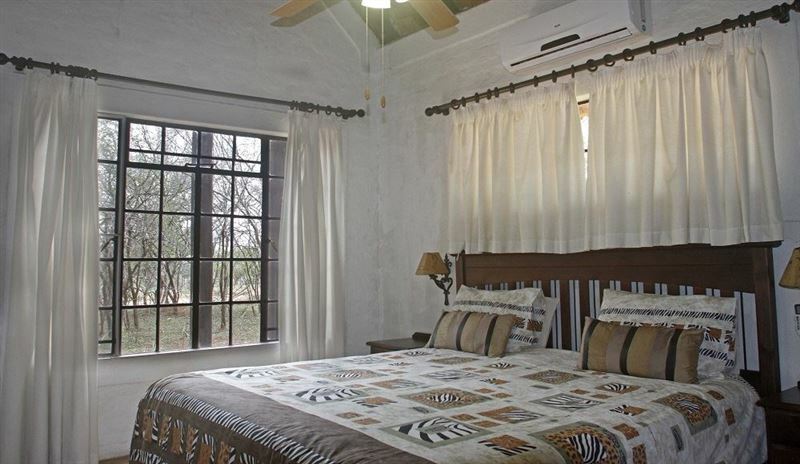 This cottage has three bedrooms all with en-suite bathrooms and has a view onto the Crocodile River and the Kruger National Park beyond. 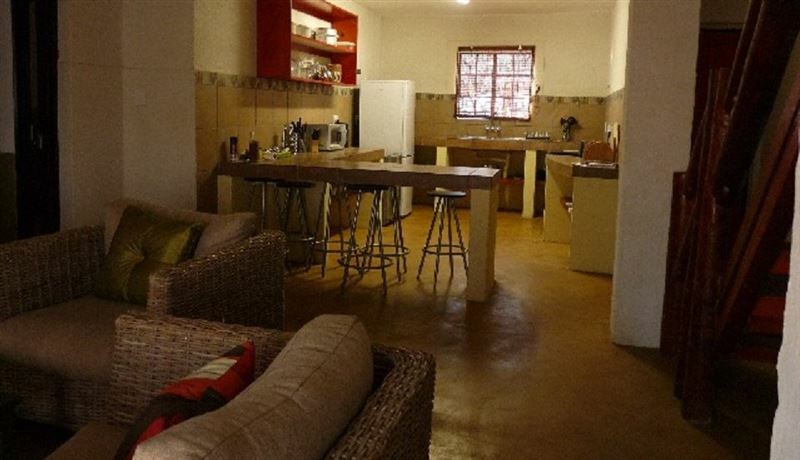 The fully furnished unit has a large, open-plan lounge and fully equipped kitchen. There is also a second living area with an additional two single beds. 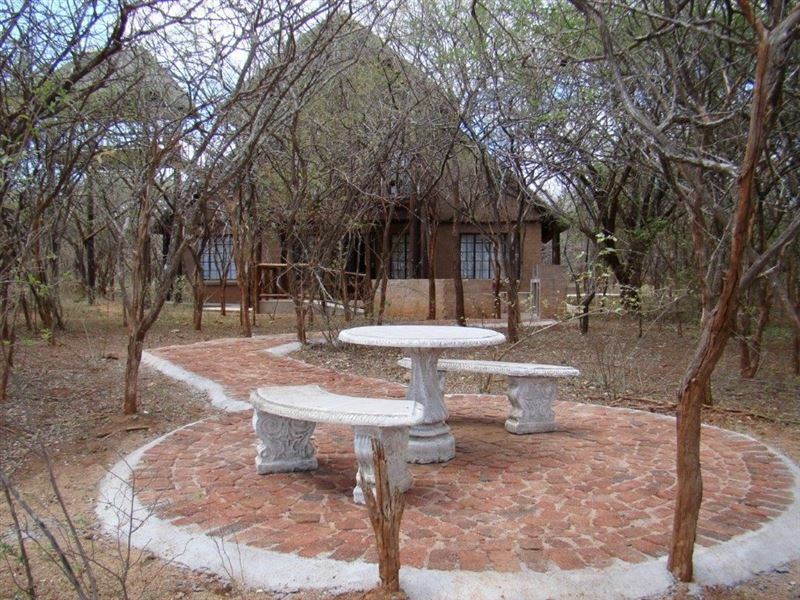 The cottage has a braai area and splash pool that adds to the enjoyment of the natural bush. 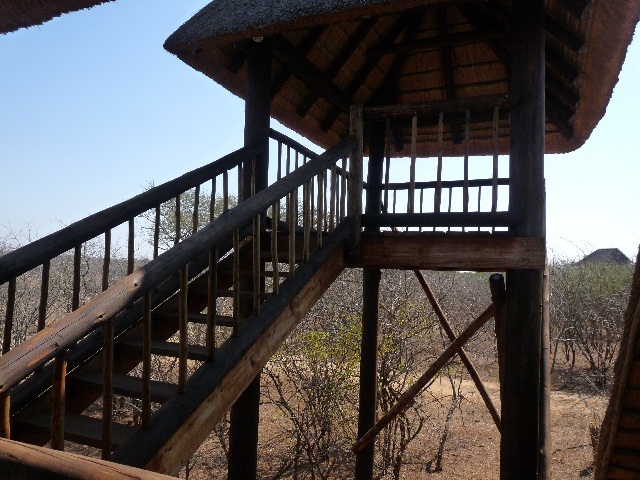 There is a lovely viewing deck overlooking the Crocodile River and the Kruger National Park. 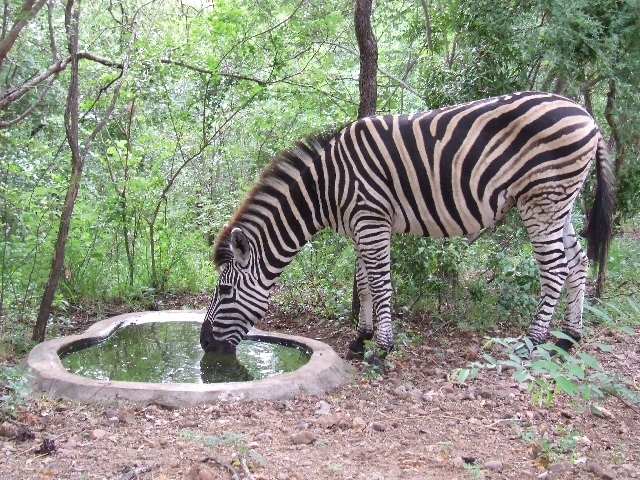 Wild animals such as kudu, zebra, giraffe and warthog wander freely around the cottage. 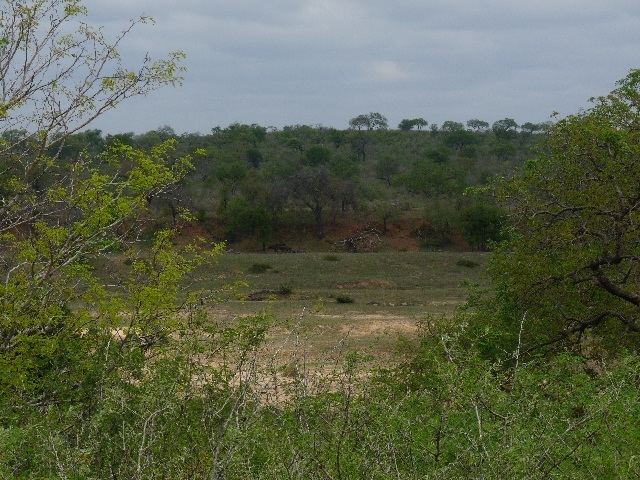 At night you can hear the roar of lions and the call of the hyena. The grunting of hippos in the river add to the magic of the bushveld. 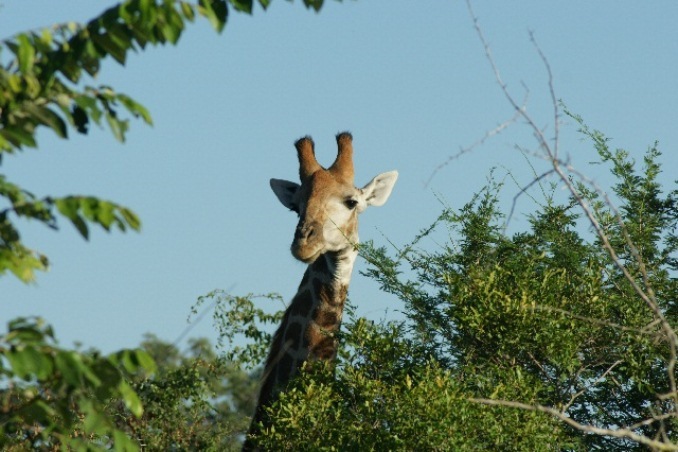 Marloth Park has its own adjoining wildlife reserve and boasts four of the big 5 with the exception of elephant however, as the crocodile river forms the boundary between Marloth Park and the Kruger National Park, you are likely to spot elephants playing in the river. Excellent place to relax and have peace! 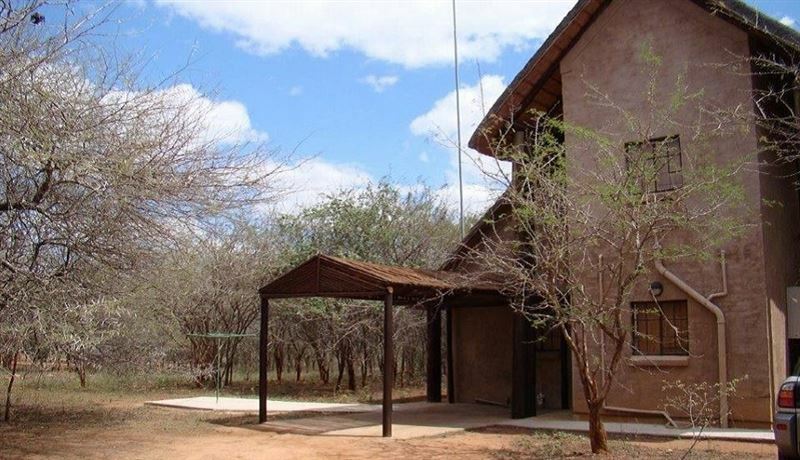 We had a wonderful stay saw lots of animals around the house, will definitely go again.